4k00:10Neurons in brain. Loop. 3D animation of neural network. hd00:15Plexus of abstract blue and white geometrical lines with moving triangles and dots. Loop animations. 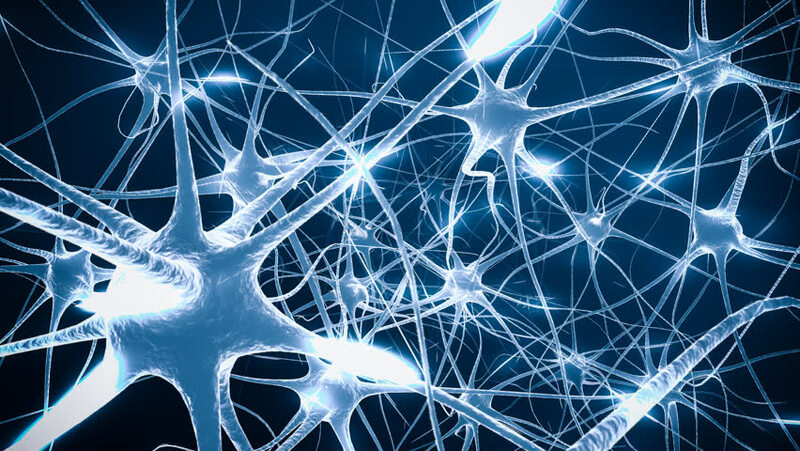 4k00:10Neurons structure sending pulsating electric impulses and communicating with each other. hd00:20Animation of models molecules or viruses from glass and crystal. Animation of seamless loop.